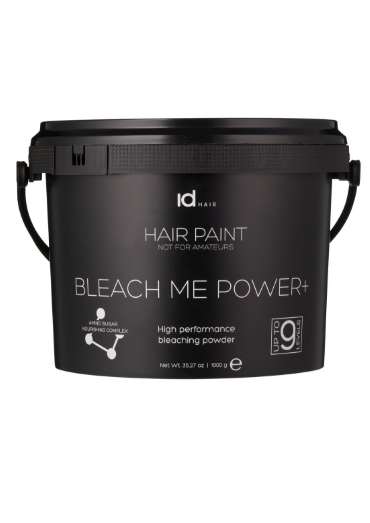 Ooo err, the new bleach powder from IdHair claims to lift colour up to an incredible nine levels – worth a shot we reckon. Bleach Me Power+ can be used for bleaching, lightening or highlighting the hair. With Amino Sugar Nourishing Complex (ASNC), this product also protects the cuticle layer, restructuring the hair on the surface and the inside during the lifting process. The result? 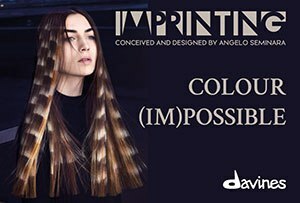 hair that feels smooth, looks shiny and is tangle free after bleaching. The amino acids also penetrate deep into the hair allowing them to preserve the damage of the keratin structure. The sugars target the surface of the hair and provide moisture and nourishment. Cysteine and glycine work within in the keratin bonds, which results in a massive improvement of the health of the hair. All in all, it’s a thumbs up from us!